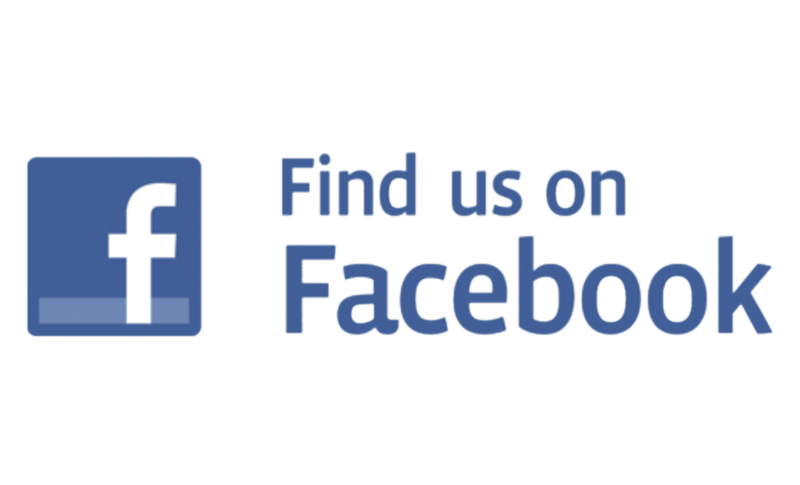 Available from Nov-March. Bare-rooted plants can be planted this way because they are dormont during this period. Deciduous plant which can be planted as a shrub or a tree. Will grow in most conditions and produces good growth in the spring. Available Nov-March, price per bundle of 25 plants. 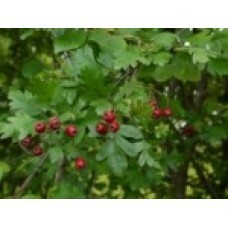 Rowan grows into a mature branched tree producing narrow leaves in the summer and red berries in the autumn/winter. Height when purchased 60-90cm. Available from Nov - March, priced per bundle of 25. 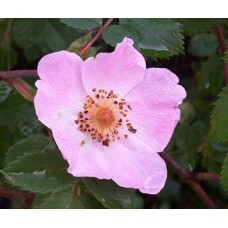 Thorny, deciduous, flowering plant which produces pink flowers in the summer. Plant Height 60-90cm. Available Nov-March, price per bundle of 25 plants. Price per plant 70p. 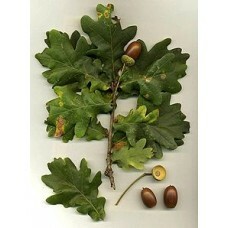 Oak will grow into a mature decorative tree suitabe for a large garden. Can also be panted in large groups for log harvesting. Height when purchased 60-90cm. Available Nov - March. 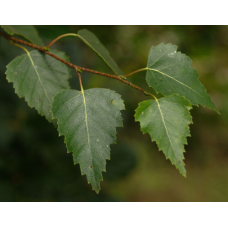 Tough, thorny deciduous plant which produces berries in the autumn. 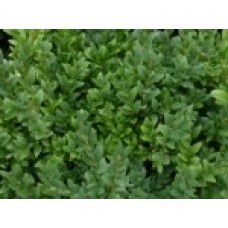 Evergreen compact bare-root plant suitable to make a low dense hedge. 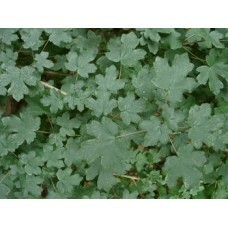 Plant height 30-40cm, good strong bushy plants. Only available from Nov-March bare-rooted. Available Nov-March. Tough, thorny deciduous plant which produces berries in the autumn. 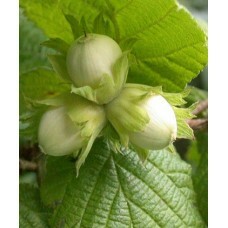 Ideally planted to fill gaps in a hedge or along with other species to encourage wildlife. Plant size 60-90cm. Available Nov-March. Price per bundle of 25 plants. Price per plant 60p, smaller orders can be made in person. 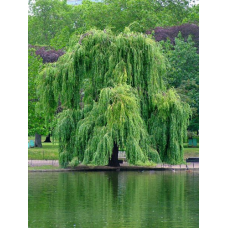 Fast growing tree which produces round green leaves in the summer and catkins in the autumn/winter. 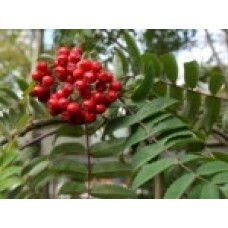 Will grow in damp conditions, good tree to use for screening or shelter belt. Height when purchased 60-90cm. Available Nov - March, Price per bundle of 25 plants. Price per plant 80p.